Opening track “Acid for Eddie” begins the EP in a determined groove with rotund drum kicks evolving into powerful analog bass tones, cosmic sounds and rippling synths that swirl around like a sonic hurricane. Next up, “Hello Space” carries on the outerspace theme but this time with a disco-fueled melody. Celestial vocal sweeps in conjunction with crisp percussion and rich poly synths create atmospherics fit for a smoky dancefloor. Rounding out the EP is “Lett Sommarmat,” a jazzy dance number that captivates the listener with romantic string chords, classy trumpet melodies, and gorgeously crafted basslines accompanied by the crunchiest hi-hats and bells. 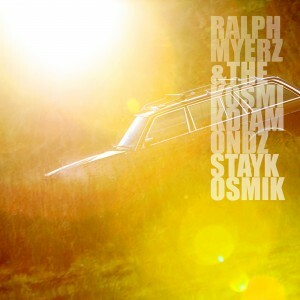 If this EP is indicative of the forthcoming LP by Ralph Myerz, we have much anticipation for his new album. 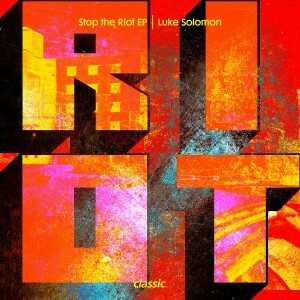 After a year-long hiatus, Classic Music boss Luke Solomon returns to the label with the release of Stop the Riot EP. The first offering in a new series of anticipated releases, Stop the Riot offers pure dance grooves infused with punk-funk, soul, and disco. “The Acid Games” kicks off the release with a gritty acid-inspired sound defined by hypnotic 303 lines, psychedelic vocals by Nick Maurer, and punchy drum kicks that make for dancefloor dynamite. Next up is “Second Hand Blues,” a song that employs funky guitar licks, dynamic percussion, and chopped string samples to acquire an authentic Chicago house sound. Last but not least, title track “Stop the Riot” is a collaborative affair featuring funky guitar licks by Andy Neal, powerful vocals by Sam Lynham, and crispy percussion from Moodymanc. 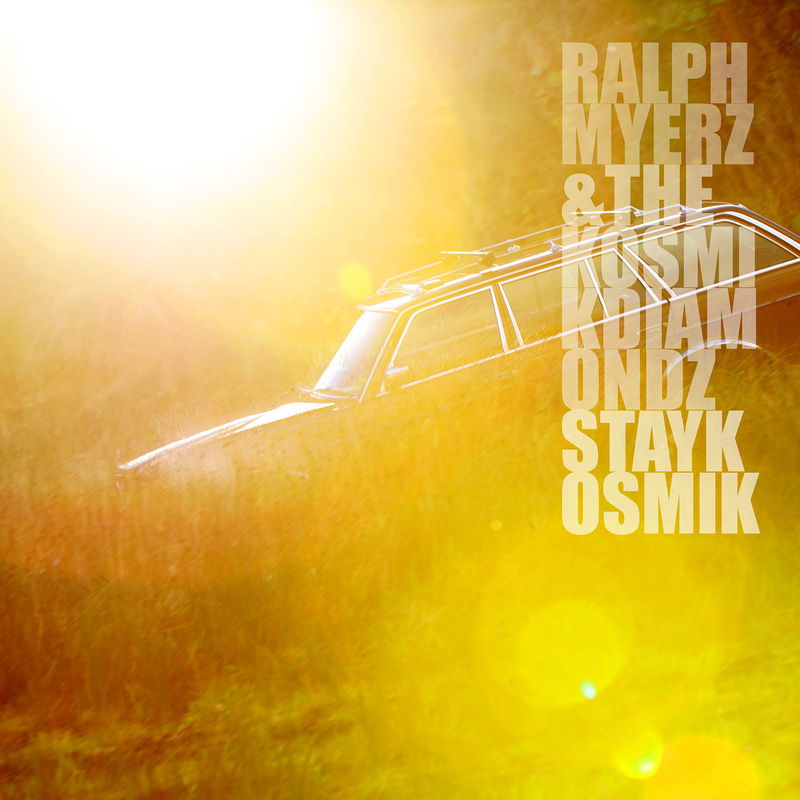 This EP offers bright summertime vibes that will be welcomed at any daytime sunshine soirée. Advanced Records latest release comes from Mono Life, the alias of Yorkshire-based producer, Mark Osborne. 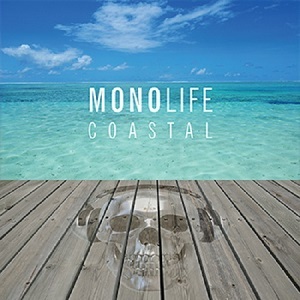 Drawing inspiration from Art of Noise, Orbital, and Leftfield, Mono Life creates a tranquil palette of sounds that sooth the body, mind and soul. Opening with the lush sounds of beach waves, title track “Coastal” was written with the beaches of the White Island in mind. The inviting piano chords and beach-inspired soundscapes transport the listener to a faraway land. Ulex’s edit of the original is a more driven version of the original, with persistent kick drums that guide the way. “I want you to free your body, your mind, your soul,” whispers the opening vocals on the B-side Mono Life track, “Get Free.” Driven by a lively bassline and latin-inspired percussion, “Get Free” is a song primed to do dancefloor damage at music festivals and warehouses around the globe. On remixing duties for “Get Free” is Mutu, the new alias of established producer Tim Hutton, known for his work with The Prodigy and Groove Armada’s Tom Findley to name a few. Mutu’s edit begins with pixilated synths, rotund drum kicks, and classic piano stabs that add an old-school flavor. We’ve come to know and love the deep, heavy sounds put out by jozif on labels like Culprit and Crosstown Rebels. His forthcoming release on Matt Tolfrey’s Leftroom Ltd is a tantalizing four-tracker full of warm, hypnotic sounds. Title cut “Rutka” is a bubbly track which has made for a climactic point in several of jozif’s recent sets. Its choppy vocals, dramatic breakdown, and unavoidable bass line make for a high energy listening experience.”Sneak Thief” is next and is clearly the most dancefloor-aimed track of the release. Sensual chords ebb and flow throughout a forward-pushing bass line, rich sound effects, and jazzy piano licks. On remix duties is the ever-elegant minimalist Heartthrob, whose version is a gradually-building dreamscape which begins and ends with a jungle-flavored drum beat. Low-slung “Afraid of Dee” rounds out the EP, featuring atmospheric synths which collide with a fat, stabbed bass. This EP is a welcome guide through the last long weeks of summer. London’s 2020Vision never fails to impress us with their pristine method of curation. 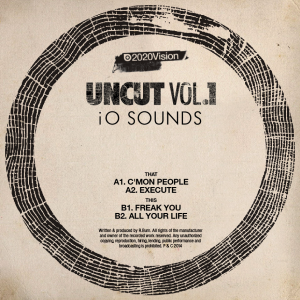 Their newest release is thanks to underground up-and-comer iO Sounds, who unleashes all sorts of nasty sounds over the course of Uncut Vol. 1. Prepare to shake what your mama gave you in opening cut “C’mon People,” which brings the magic of lo-fi production to life with a hushed vocal sample, bouncy bass, and crunchy percussion. Things get slightly more tripped out in the jazzy, melodic “Execute,” an incredibly creative track which gets under your skin in all the best ways. On the flip side, “Freak You” feels like a deep, penetrating jaunt through the dancefloor of a packed, sweaty warehouse, whereas “All Your Life” is a uplifting, moody track with a classic house vibe. Close your eyes and let your mind wander through this unique offering.